Sometimes “one size fits all” is a bad fit for your business. If you have a product that requires a custom designed and built pallet, O’Malley Lumber can handle your need. After our initial meeting with you, we input your specifications into our accredited pallet design system. The program designs and outputs a blueprint that accounts for every possible factor – it even instructs our craftsmen on the size and amount of nails to use. The rest of the process includes cutting the lumber for your pallet and then building and storing the finished product until it’s ready for delivery. Custom pallets are no problem to produce, and many customers have found that they can maximize their warehouse space by using custom pallets. Customers who are shipping this product overseas can request that the finished pallets be baked in our kilns to comply with the heat-treated pallets required by foreign customers. 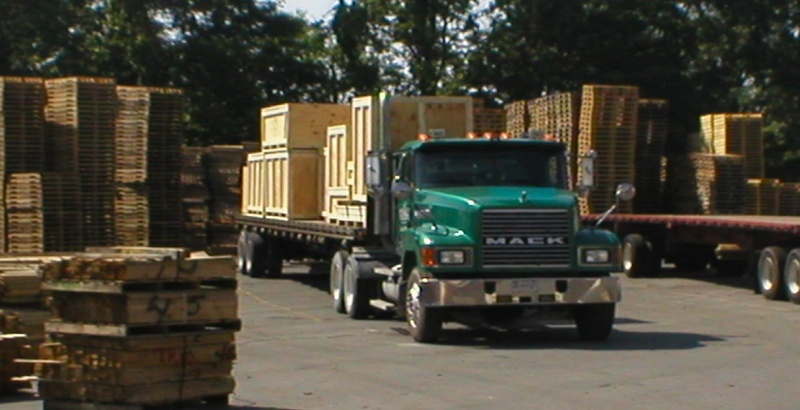 Whatever you need for your custom pallet order, O’Malley Lumber is ready to supply it. We own our own manufacturing facilities in Pennsylvania and Virginia, and this allows us to maintain strict quality control. Delivery isn’t an obstacle because we own a fleet of tractor trailers and vans that run constantly up and down the East Coast. Many times we’re able to guarantee next day delivery. Finally, our inventory management system allows our sales and transportation teams to monitor your standing inventory and schedule deliveries so you don’t run out of pallets and other lumber products. 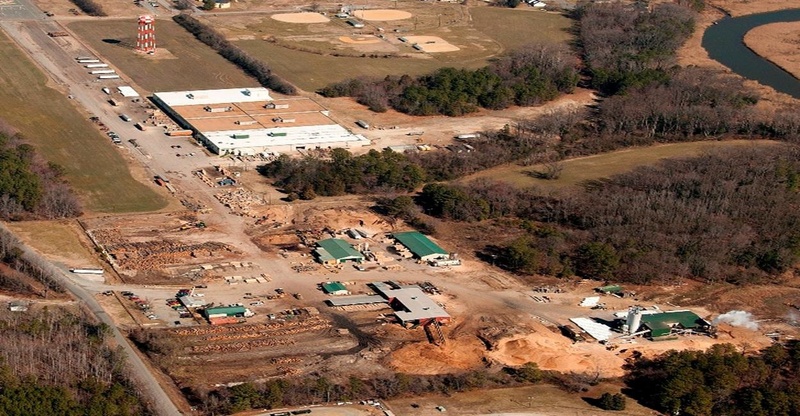 O’Malley Lumber has been in business for more than 50 years, and our clients are long-time friends. We handle Fortune 500 companies and smaller businesses the same way: by providing excellent customer service and finely crafted products.